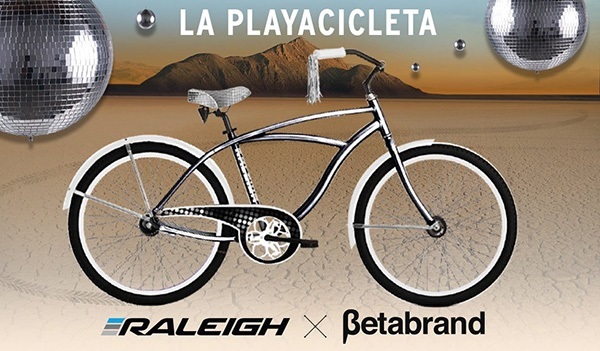 Raleigh and Betabrand have teamed up to build YOUR DREAM Playa Bike. Help us build it by telling us what you want to see! Vote and let us know what you'd like to see in the comments here.